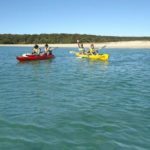 Explore the majestic waters of Bundeena in your personal kayak or canoe. Go and explore the National Park from your kayak or canoe and enjoy the surroundings as you slip through the waters. Pack a lunch and go exploring with your family and friends. 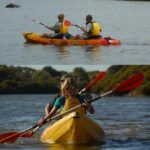 Only 50 minutes from Sydney’s CBD, theres no reason not to hire a kayak or canoe and go on an adventure! Pick up a SUP and within a few minutes you'll have the basics down pat with this water craft. Hire a SUP on your next holiday and you'll be hooked from that point on. 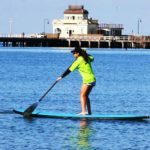 SUPs or Stand Up Paddle Boarding is a massive sport now because its easy to learn and once you've got the basics mastered you can enjoy paddling around all day long. 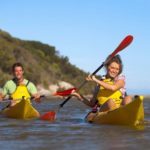 Check out our range of kayak hire and SUP hire products below. Give them a go this weekend and have some serious fun!